WebCreator enters the Cloud with new web services that make updating a part of your site easier without having to open the whole project. Anyone can make changes or updates right from their smart-phone, tablet or computer. Online now! This modern gallery is built for online editing. Photos can be uploaded or modified directly from a smart-phone or tablet without opening your whole project file. Totally redesigned: direct integration of panels that can contain any element available in WebCreator. More than just images, slideshows can contain text, buttons, videos or any other element available in WebCreator. Organize information with tabs to lighten-up your pages. Vistors can choose the information they want to see. A perfect way to show extra information with the ability of launching other actions like sending a form or proceeding to the checkout. New up-to-date styles, easy to configure and resize. New graphical style, with more than a hundred vector icons that make their functions evident without having to read a manual. The new form object includes pre-assembled templates to save you time without compromising on originality. Today's websites must be able to communicate with Facebook, Twitter, YouTube etc. Can a visitor call you directly from your site or plan a route to your location? WebCreator 7 does all this, and as always without any programming. This new tool can show directions, terrain view, Street View and plan routes. 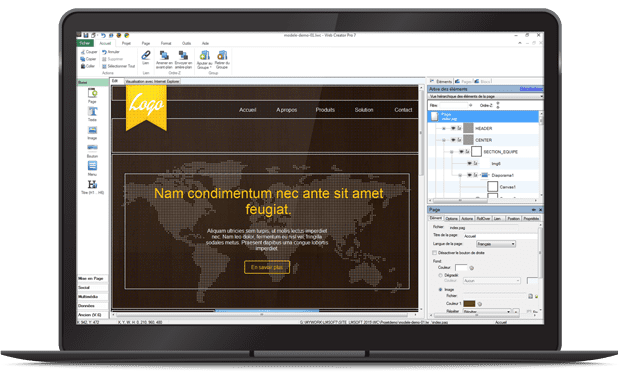 WebCreator integrates powerful graphical tools to make a pro site, including gradients, shadows, rounded corners, and limitless color palettes. Everything can be done visually without any programming or plugins. But we won't hold you back if you know how; code can be added easily in the advanced options. It's the best of both worlds. The element tab, unique to each element, shows the element's properties. For easy access to all the elements on the page. Useful for complex pages. 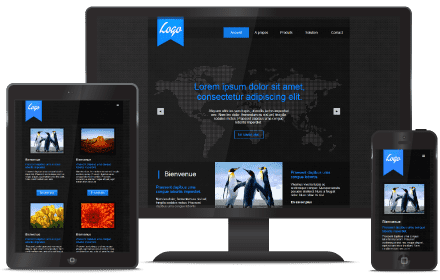 Everything you need for a professional site. The most important tools to get started. Take a photo with your smartphone and add it to your site, modify a blog post on the fly, change a product description... from anywhere, at anytime, without opening your project file. All you need is a device with a web browser to access Web Services. Take a photo and add it to your gallery immediately. No need to open the whole project on your computer. An all new blog that you can update with text and photos on the fly and from any device that has a browser. This powerful element allows you to define dynamic blocks in the website so that you can modify them from any web browser. Limitless personalisation of models in a couple of clicks: no programming, no CSS or other language to learn. You can include all or part of a model or browse through them for inspiration and create one from scratch. No other editor offers you so many options. Transparency, shadows, rounded corners... Give depth to your site. Flexible palettes in order to adapt the models to your company's exact colors. A photo, a texture, a pattern, cutomise your background. Now more than ever it is important to have a website adapted to smartphones and tablets. 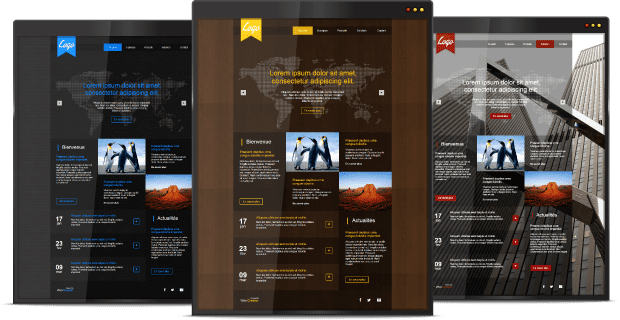 MobileCreator was created to allow you to easily create a site perfectly adapted for mobile that visually matches your existing website. You are entirely free to host your site wherever you like. 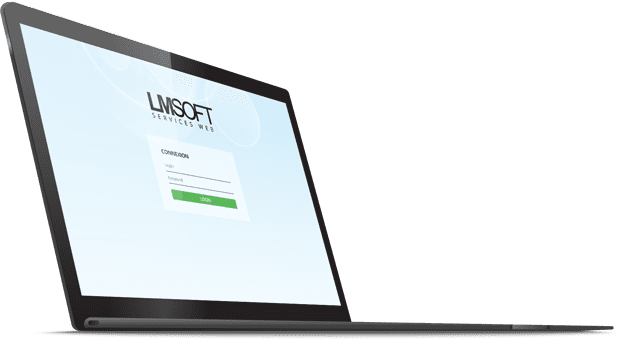 If you don't already have hosting, check out LMSOFT's high quality hosting solutions. Unlike our competitors, nothing forces you to use our hosting services. 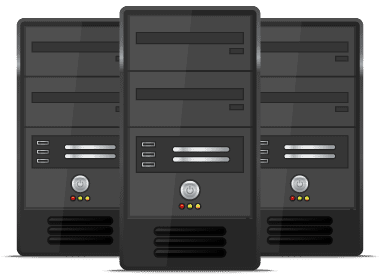 If you are happy with your current hosting, nothing prevents you from continuing with your current provider. If you would like to switch, we'll be happy to help you transfer your domain. Today's websites interact with Facebook, Twitter, Youtube etc. Clients want to be able to call you directly from your site, get directions to you with Google Maps. 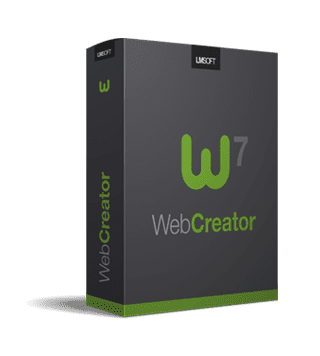 WebCreator 7 offers you all of this and always without programming. Conversion of Previous Projects Guaranteed! WebCreator 7 can read projects created in WebCreator 5 & 6. If you have projects created with previous versions, our technicians will ensure the conversion to version 7 for you. It's guaranteed ! The LMSOFT community brings together tens of thousands of users. 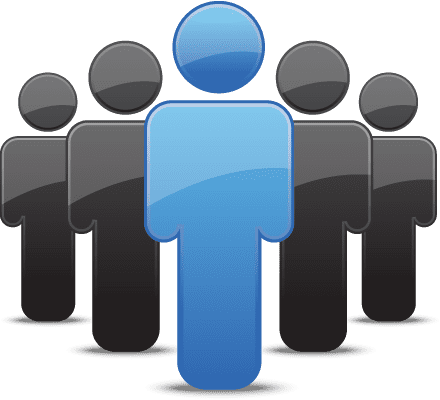 Take advantage of more experienced users on the FORUM who can give you excellent advice whether you're just starting out or are looking for the answer to a specific question. Our tutorials and our support team are always ready.